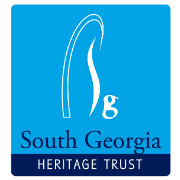 This is the first comprehensive guide to the fauna and flora of South Georgia. In 190 pages of packed information, the book covers more than 80 species of bird, seal and cetacean recorded in South Georgia and its surrounding waters. The island's invertebrates are also included. 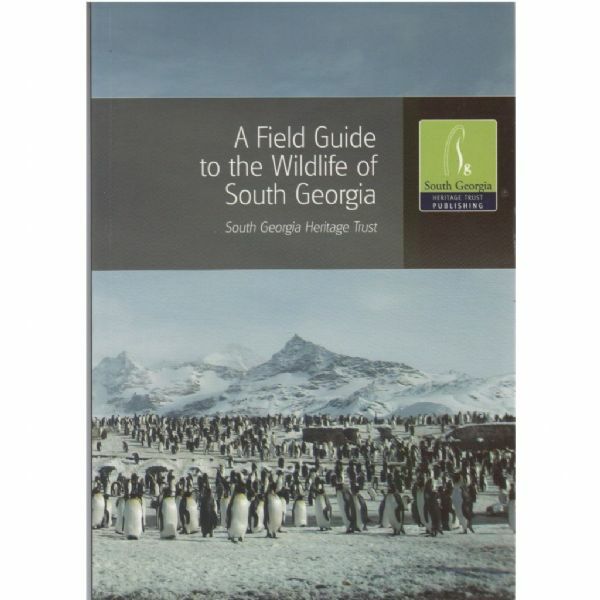 The guide covers the topography, geology and climate and the historical exploitation of the island's resources along with the bio-security, protection and habitat restoration and South Georgia's 11 principal plant communities. Researched compiled and edited by Robert Burton also with editorial consultant, John Croxall.